Make Money Online Warnings Is the 60 Minute Profit Plan by Brittany Francis Legit? 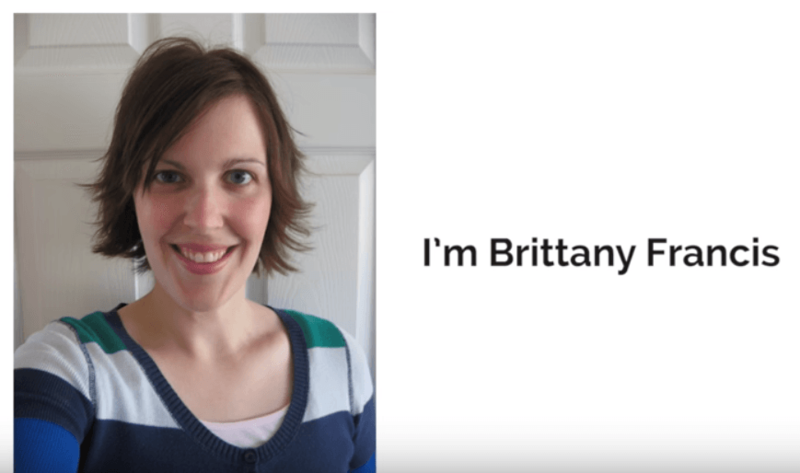 Is the 60 Minute Profit Plan by Brittany Francis Legit? The Good / You can use the sales page to learn what a red flag is. The Bad / The earnings claims are wild and backed up with no evidence, and there are lies and misdirection dotted around the sales page, enough to make me convinced this is a scam. My Recommendation / 60 Minute Profit Plan looks like it promises a great deal with the likelihood of not delivering. If you're looking for a real, down to earth way to make money online then check out my number one recommendation. 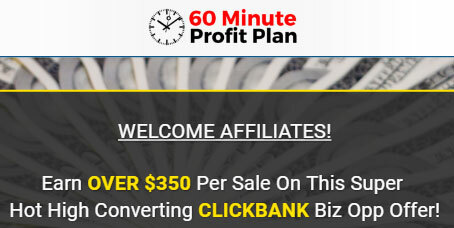 60 Minute Profit Plan is offering you over a thousand dollars a day with only a few hours of work. Now, what if I told you that they would refuse to provide you with any information about it barring lots of empty words. Yeah I didn’t think so, which is why it baffles me that so many people fall for schemes that basically do the above. The idea of making money online, to help support yourself and your family is a decent one. There are a number of ways that you can achieve this, and a thousand ways to be scammed out of your money. I want to take a look at 60 Minute Profit Plan as I believe that this system is a scam due to the huge number of red flags that the sales page shows. Any site that starts off by proclaiming that there is a loophole to provide you with free money has to be looked at dubiously. After all there are no loopholes like this, and if there were why would people tell you about it? Wouldn’t that just risk the loophole being closed? Also, who the hell just hands out free money? This should be enough of a warning sign alone. We’re not off to a good start here. This ticker stream of people who have apparently just made money with the system is also a lie. The data is added to the webpage and is a long list of probably made up people and numbers. Refresh the page, and the ticker starts again. Come back a day later and it’s the same people. It’s certainly not live and I have no reason to believe these people are real. According to the sales page, there are dozens of people, maybe more, discussing the 60 Minute Profit Plan and how good it is for them and how much money they’ve made. These look real but they’re not. Searching Twitter for this hashtag reveals two, yes just two, messages using it. Both are for reviews of the product, including one that suggests 60 Minute Profit Plan is a scam. Facebook is similar; there are a lot of posts talking about this product but all of them are reviews, swinging between those raving about the product (affiliates wanting to cash in) and those denouncing it as a scam (none affiliates wanting you to know the truth). I could not find a single person who wasn’t reviewing it giving their thoughts. As such it’s clear the Facebook and Twitter messages seen on the sales page are lies. Disclaimers are boring and often difficult to read and understand, but you should definitely take the time to check the 60 Minute Profit Plan disclaimers. They basically say you’re likely not to make any money with the system and that the people behind it refuse all liability. While this is typical of a large number of disclaimers, it’s worth noting because it contrasts so much with what the rest of the sales pitch is saying. 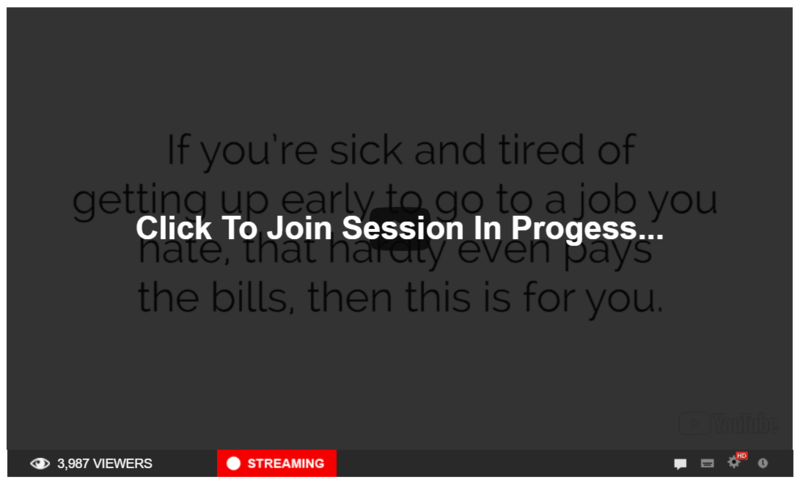 This “live” video is the core of the sales pitch, but it’s really not live at all. It was uploaded in April 2018 to YouTube, and even though the live stream states nearly 4,000 people are watching it, the video has not even garnered 400 views on YouTube. The video is a long one at 26 minutes, but can you guess how much of that 26 minutes was devoted to explaining how 60 Minute Profit Plan works, or how it will make you money? Not even a second was put aside to explain this system even in a broad sense. Any sales pitch that relies on dreams and promises without showing you some hard facts is pitching you a scam. The video itself starts off with the usual information, asking you if you’d like to quite your job and still earn $1,600 a day ($384,000 a year). I know I would, and I’m sure many people get lured in by the sound of big money. This is even more likely as the sales pitch states that you do not require anything like skills or experience, just a computer and time. Talking of dreams and promises the video continues and puts ideas into your head such as paying off your mortgage or travelling the world. Great ideas for sure, but remember that so far you’re only being sold dreams, and nothing concrete. Testimonials are used in the video to help make you believe that real people are using the system and making money with it. It’s a shame that it’s smoke and mirrors. For example the video testimonials are paid actors off of Fiver.com. 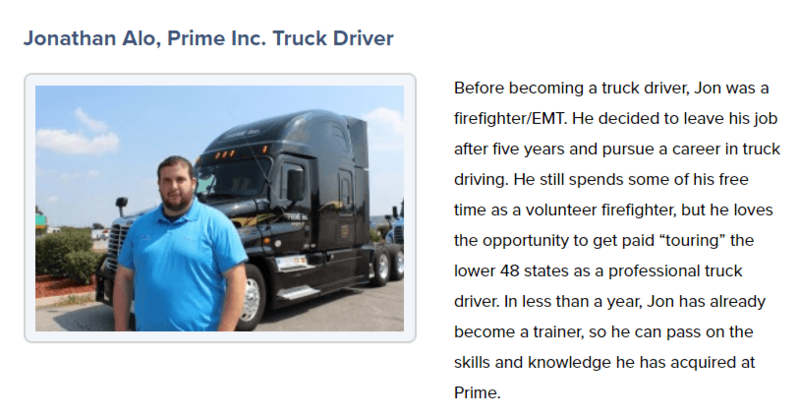 The members such as Grayson Parker are semi real as they are using real people’s images from the internet to promote this scam. I bet if you actually asked Jon (his real name) he’d have no idea who 60 Minute Profit Plan is. Even the woman supposedly behind this system, Brittany Francis is not real. 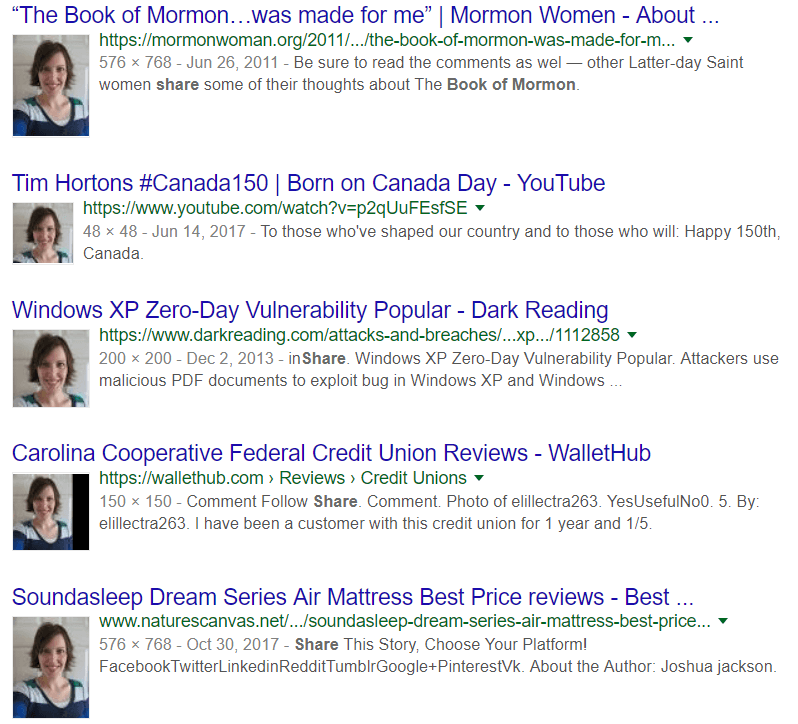 Her photo is a stock photo used on many other sites. All decent marketing techniques, even scammy ones, use stories as a basis to sell something and 60 Minute Profit Plan is no different. Actually that’s not true, it is different because the rags to riches story makes up most of the sales pitch itself. And while it’s a good story, there is nothing to prove that it is anything but made up. It will however likely resonate with a lot of people who are struggling to make ends meet, and there lies the danger. It pitches itself as a system for ordinary people with no skills and little time, alleging you can make up to $800 a day for a few hours a day. It’s also, and I find this despicable, targeting the most vulnerable people: people in debt, those struggling to make ends meet and people on disability income. This is for people how can afford to throw away money and be disappointed! Whenever I hear people say that they are getting into internet marketing in order to support themselves or their family I say no! Find some stable work because internet marketing takes time, effort and sweat and tears to learn and you cannot support yourself with it for sometimes years. This video is full of hot air and no substance! If you try and exit the page, the price drops from $37 to $27. Making it seem like this might be worth the gamble. This is just a blind offer. You are basically paying money to label yourself a sucker. They pay 60% commissions, meaning the total amount of money needed to buy in will be close to $600! The only saving grace for this one is that they use Clickbank as a payment processor. Clickbank makes it incredibly easy to get a refund. Just head to their Customer Service site and input your order information. You’ll receive a refund right quick. Well, the outlandish claims and zero insight into what you’ll be doing seems to suggest so. Your initial purchase will label you as a buyer and someone who is willing to waste money. You will get hit with upsell after upsell and then more offers will come along. What I can say is that no legitimate system lies to you; no legitimate system uses fake details. No legitimate system guarantees profit on one hand and disavows it with the other. No legitimate system promises you the earth without providing some sort of proof. Basically, this one isn’t legitimate. Avoid it.